There was a time in the not so distant past when it was a very expensive place to live. Times have changed and homes are affordable in this area. 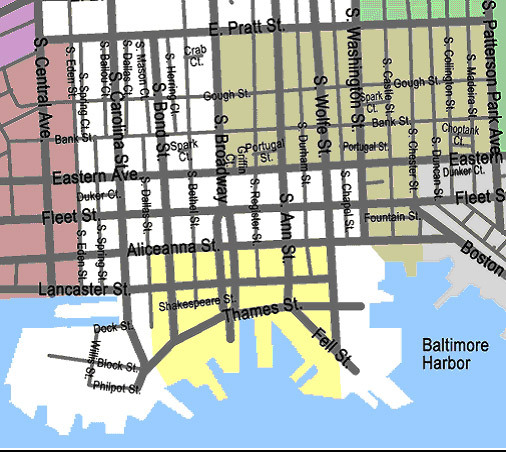 The two hot spots are Fells Point and Canton. 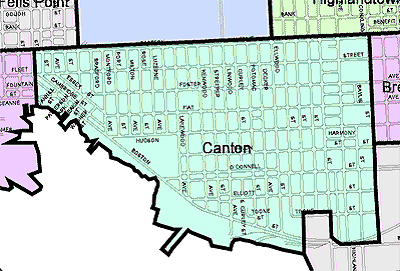 Both neighborhoods are located close to the inner harbor. Both neighborhoods feature an urban lifestyle that has been attractive to young professionals. There are bars, restaurants, shops, galleries, boutiques and cafes. 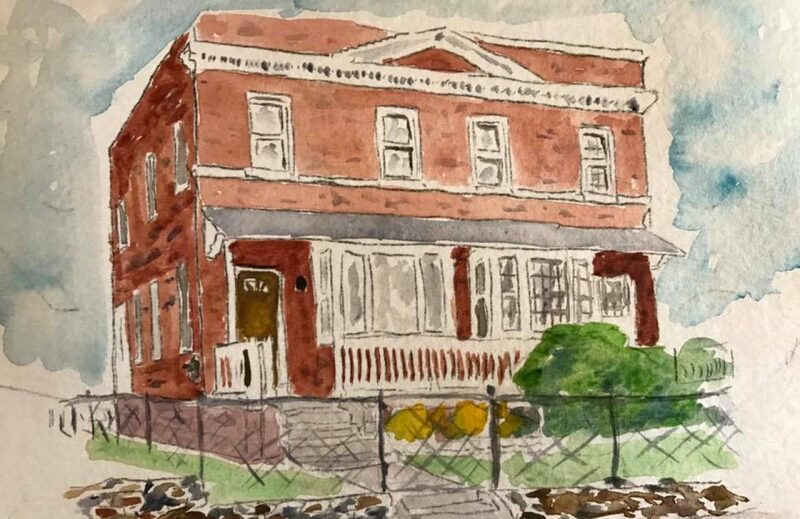 The homes are from another era, cute row homes that feature individual characteristics from days gone by. Each season brings new experiences. As Autumn turns to Fall, the smell of burning leaves is mixed with the warm scent of bread cooking at the bakery. Winter brings the comfortable scent of wood burning from chimneys and pine roping that adorns storefronts. Spring arrives with fresh smell of flowers in bloom. Summer follows with the unmistakable aroma of craps steaming. You don’t need a calender to tell the time of the year in the inner harbor. It seems that everything you would need is within walking distance. There are small mom and pop style groceries sprinkled throughout the area. You will find most corners feature a friendly tavern. If you want some green space, a terrific park is at the top of the hill. If you are shopping for a unique gift…here is the spot you will find some very cool painted bricks to little row homes made out of popsicle sticks. When you make this area your home, you make this area your lifestyle as well. If you are ready to take a trip to this little corner of the world, give us a call. Prices are now down to the low $100,000 range. Interest rates remain favorable and with or without the tax credit…….these homes are a steal. We can be reached at 301-509-5111. If we don’t answer, we might be enjoying the finest crab cakes this side of nirvana, leave a message and we will get back to you. 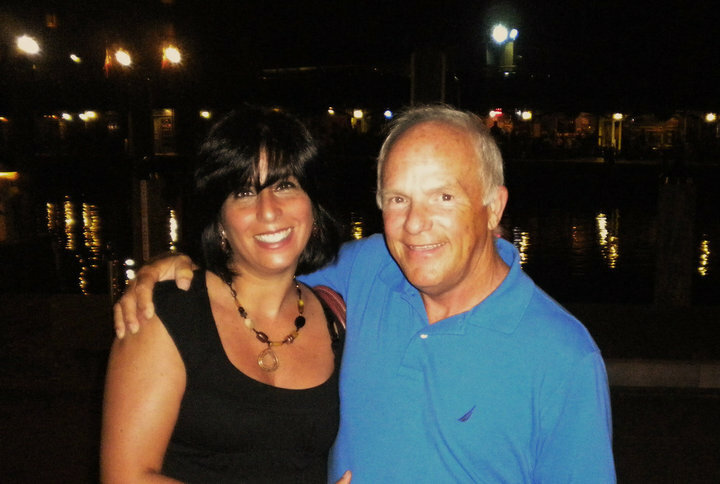 We are The MacArthur Group ( just plain old John and Lourdes to our clients). We love the area and would enjoy sharing with you the special life you can have living in Fells Point or Canton. Give us a call, 301-509-5111.